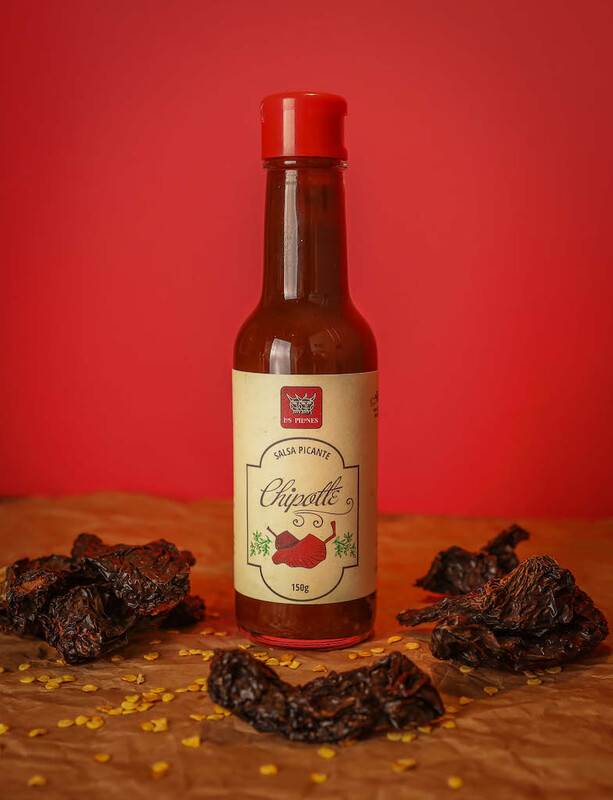 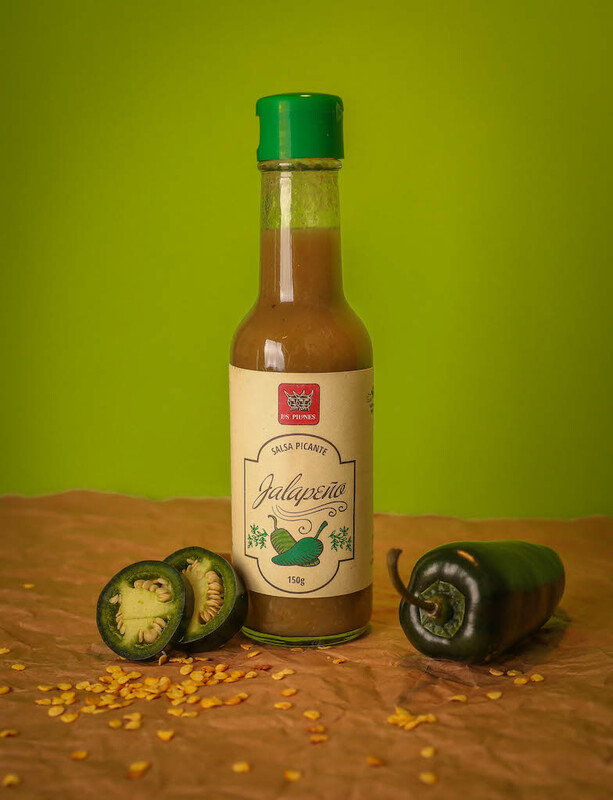 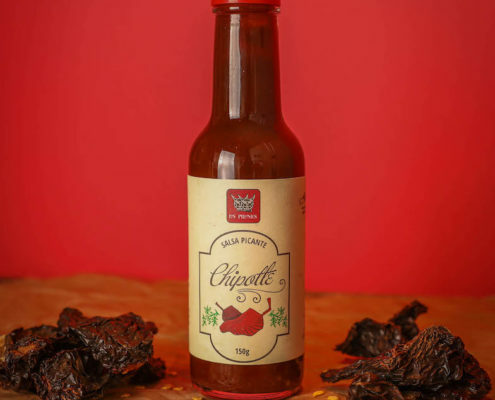 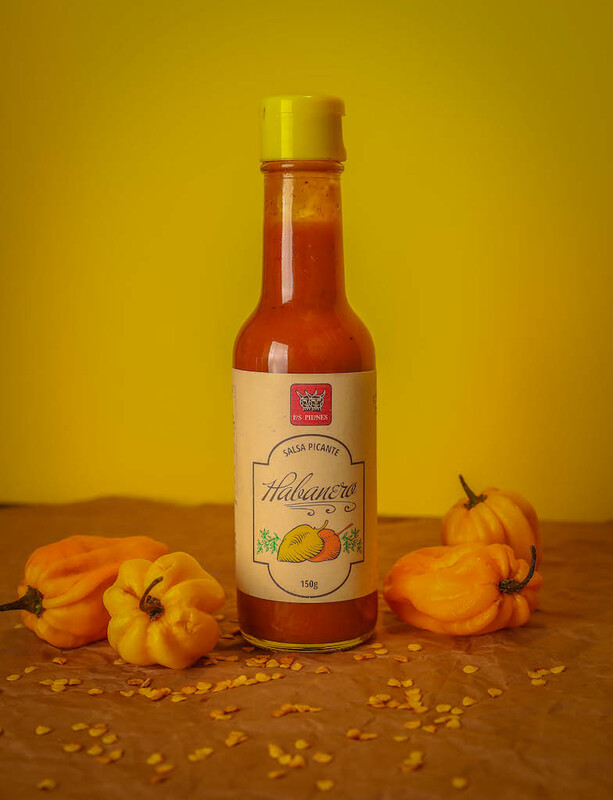 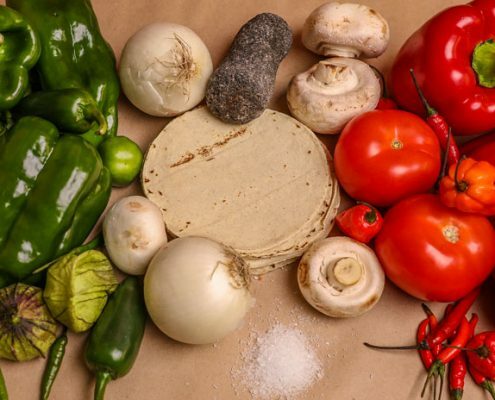 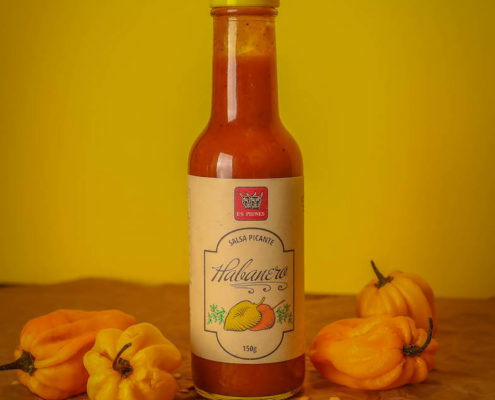 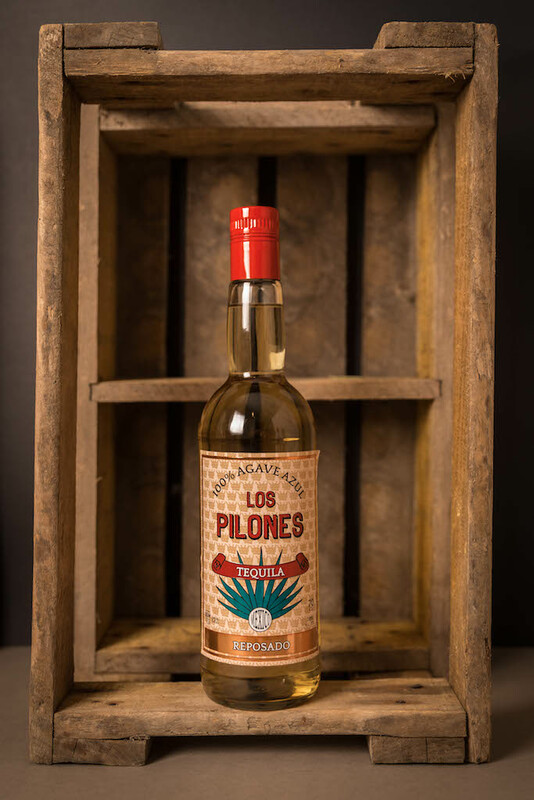 Los Pilones brings you high quality products from Mexico, such as our already famous spicy salsa Chipotle, Habanero and Jalapeño and Tequila Los Pilones. 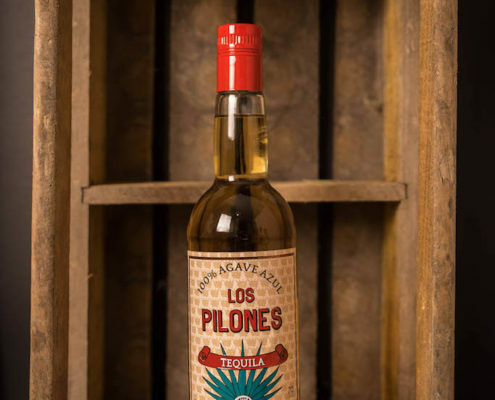 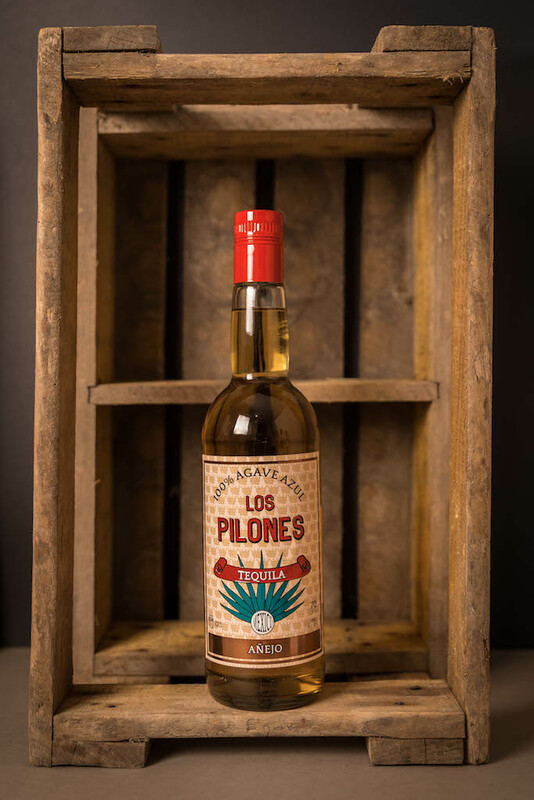 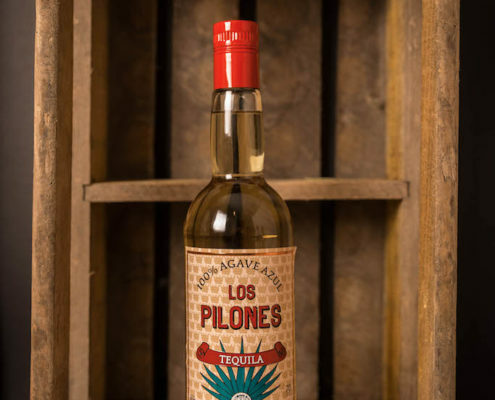 Tequila Los Pilones is made of 100% blue agave and comes in Blanco, Reposado and Añejo. 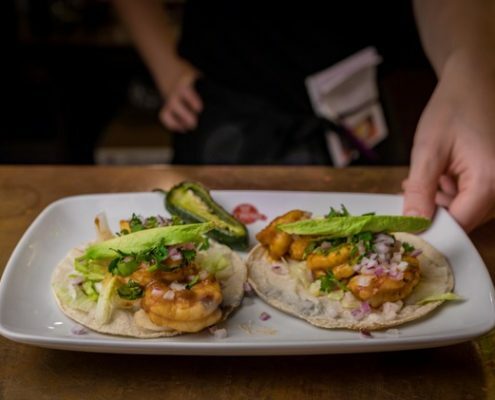 Enjoy them at one of our restaurants or take them home with you. 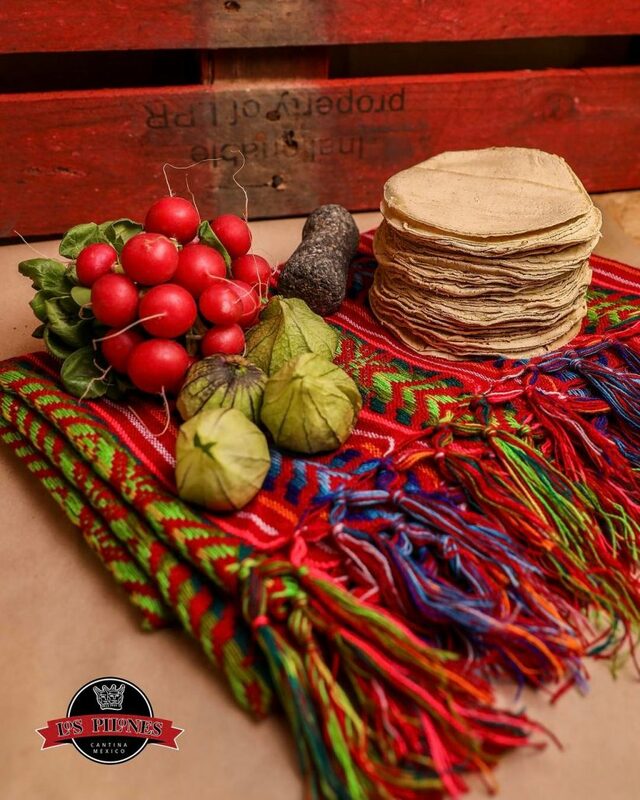 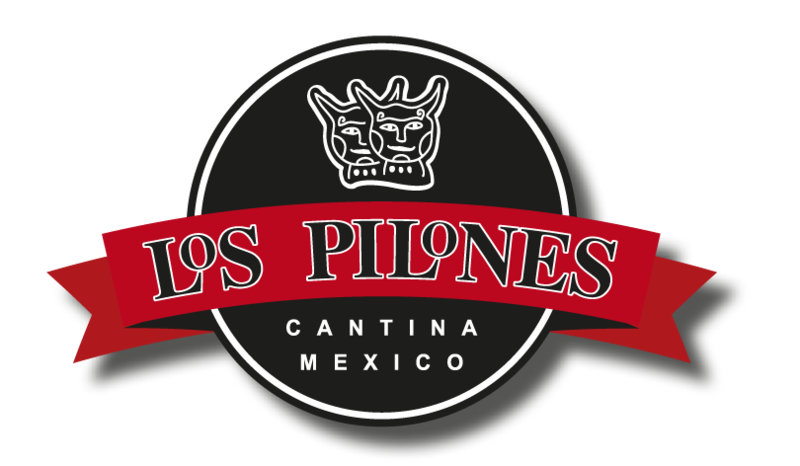 Los Pilones Tequila and salsas can be purchased at our restaurants! 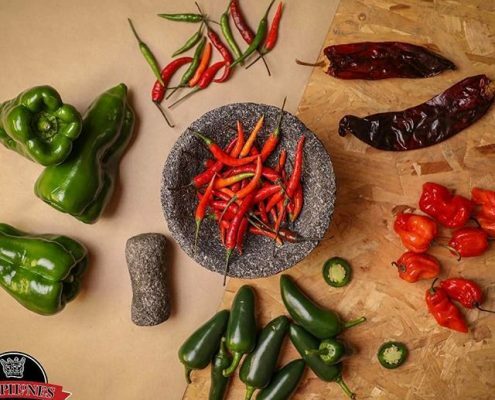 It all started in 2001 when 3 Mexican brothers settled in Amsterdam and decided to introduce authentic Mexican cuisine in The Netherlands. 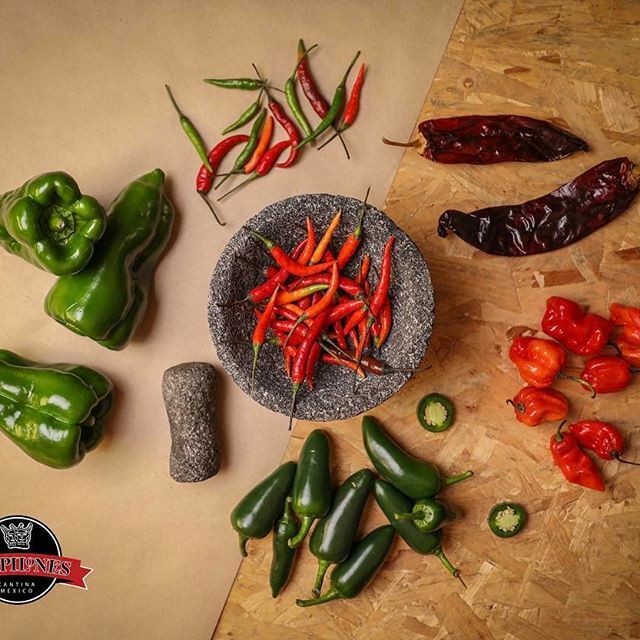 100% Mex-Mex! 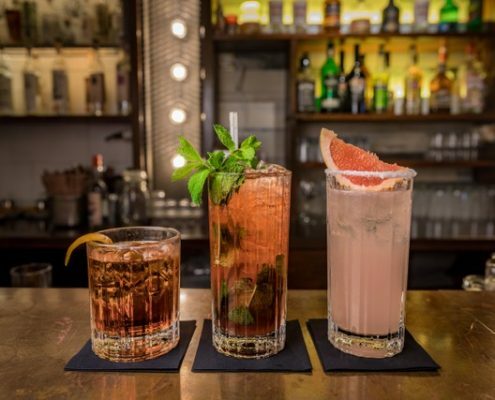 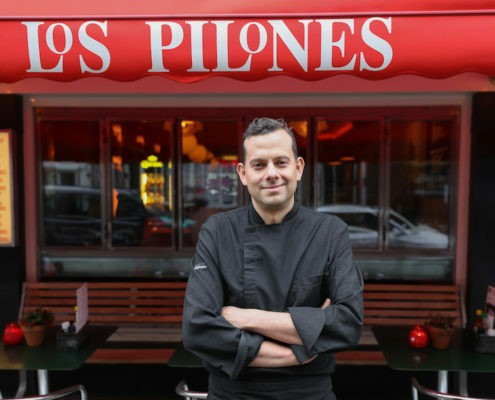 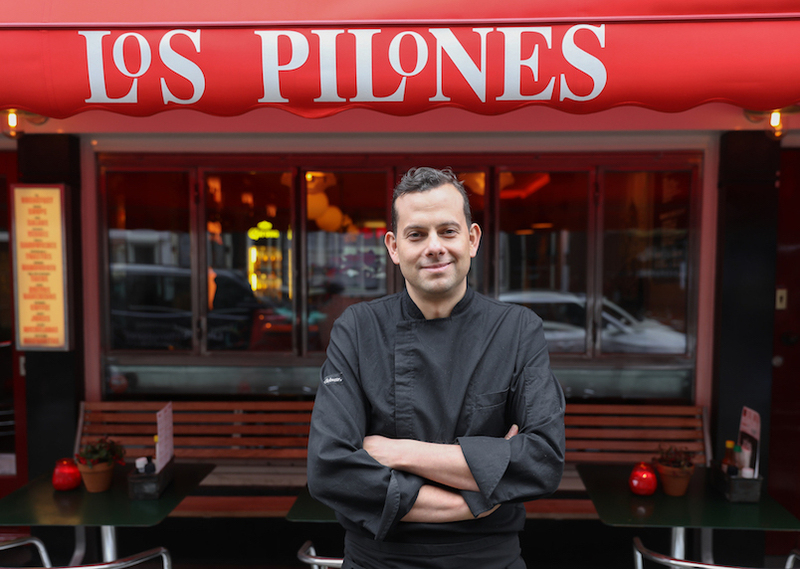 Los Pilones is a Mexican cantina style concept, serving fresh home made food and drinks in a colourful and vibrant atmosphere – a fiesta straight from Mexico to Amsterdam. 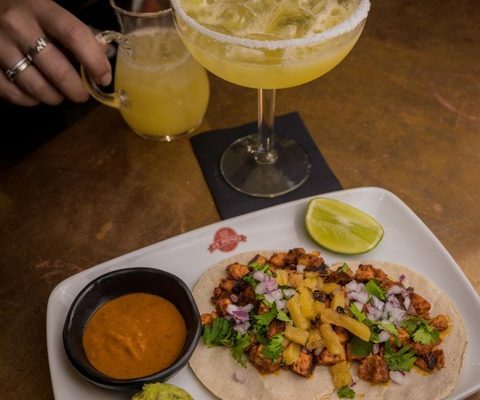 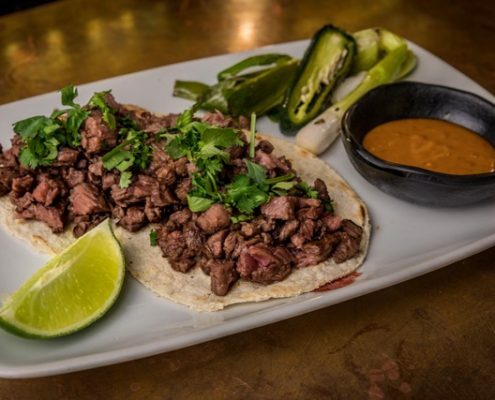 Open for lunch and dinner, 7 days a week from noon, you can drop in for tacos, enchiladas, quesadillas, huevos rancheros, fresh margaritas, micheladas, over 200 different kinds of 100% agave tequilas and mezcal. 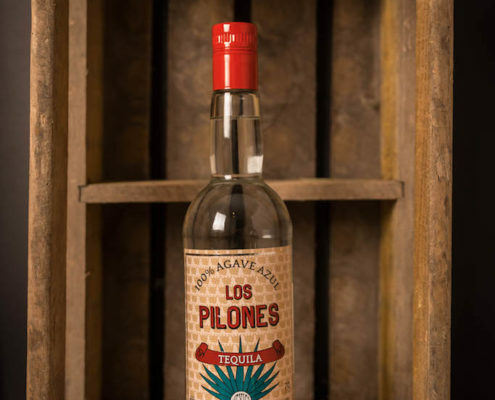 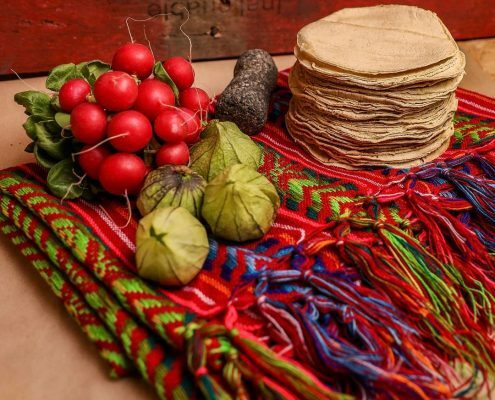 Pilón in Mexico means “a little extra” and that is exactly what we intend to give you when you visit Los Pilones! 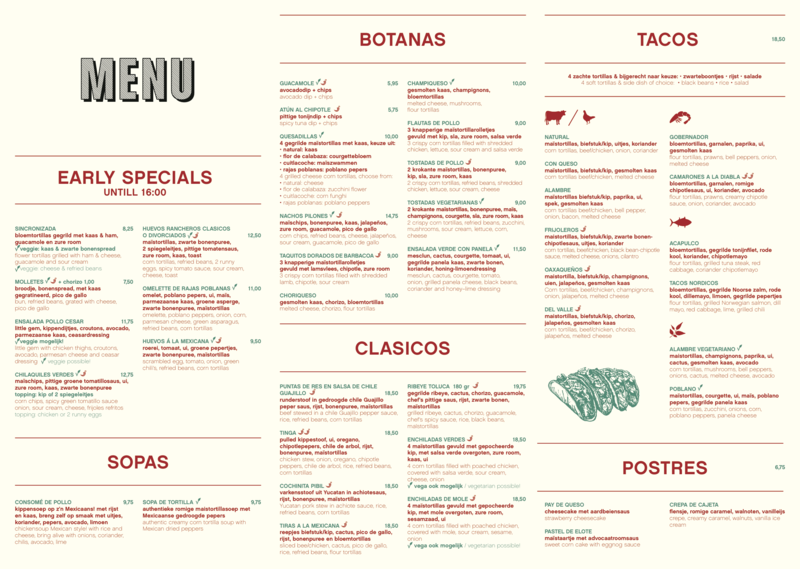 Questions or suggestions? 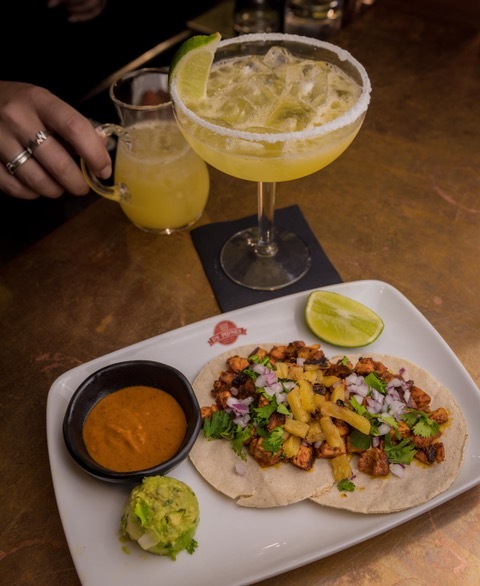 Or planning a special event? 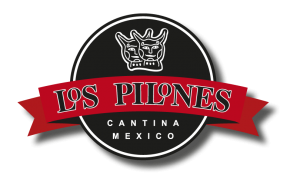 Los Pilones is a great place to share and celebrate or let us help you with your catering! 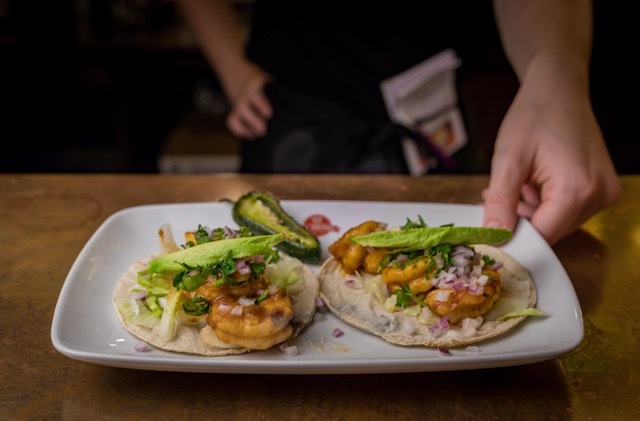 Private party bookings are available at all locations, however availability and group size accommodations vary. 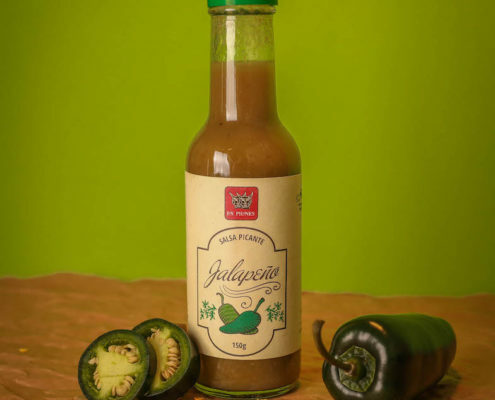 Please complete the form and we will promptly respond. 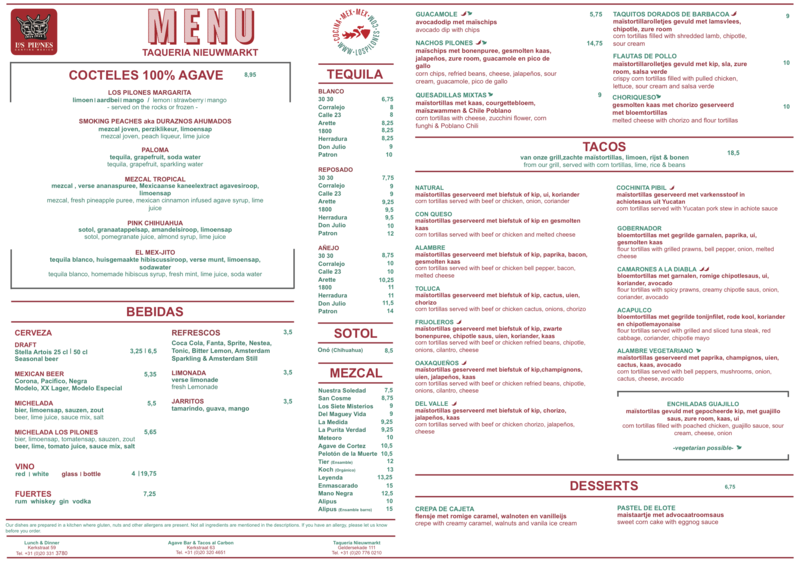 To make a reservation, please call or book online! 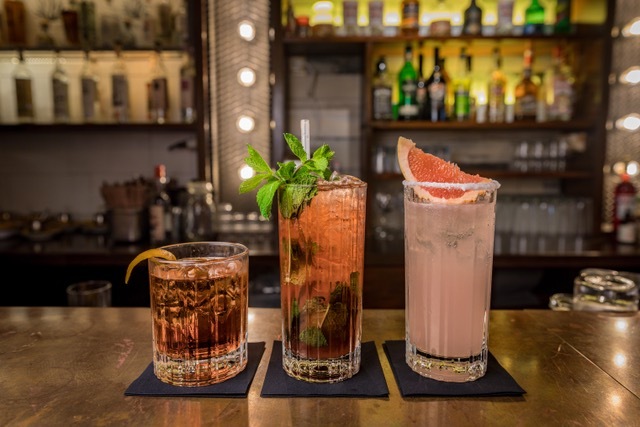 We accept online bookings up to 6 people. For parties over 6 people, please call or send us your request to reservaciones@lospilones.com and we’ll confirm. 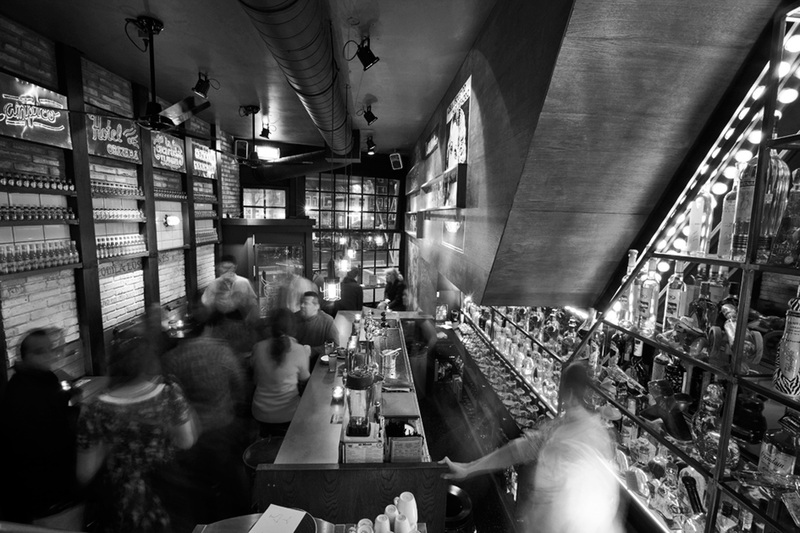 Tables are reserved for a maximum of 2 hours from the time of reservation. 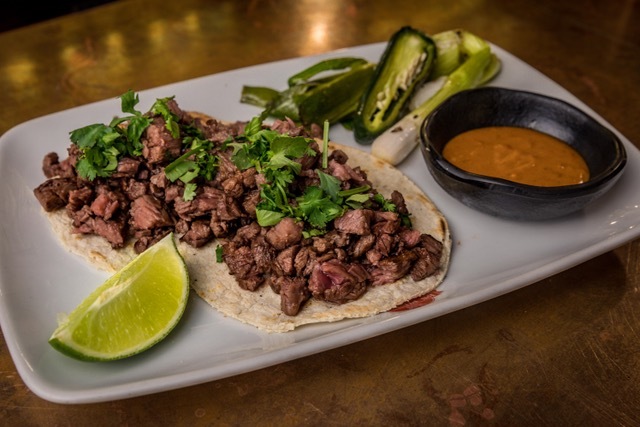 Reservations will only be held for 10 minutes. 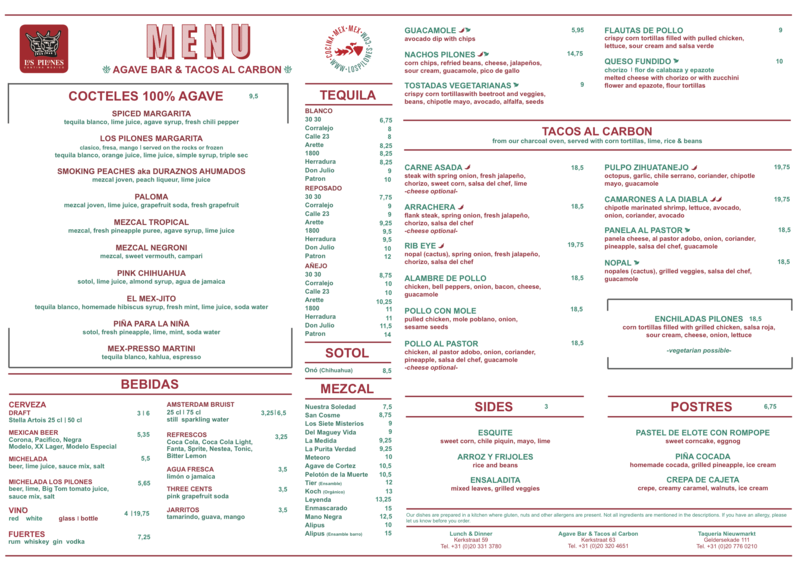 Please contact the restaurant directly if you need to update your booking time or adjust your reservation.